Hang On: D.L. 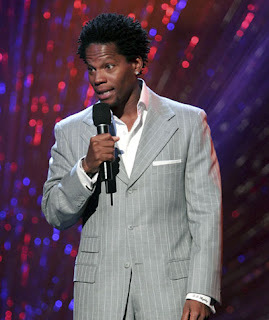 Hughley Had A News Show? « Wouldn’t You Like To Apologize To Rush, Too?